8 main road toward the realization of the Buddha. 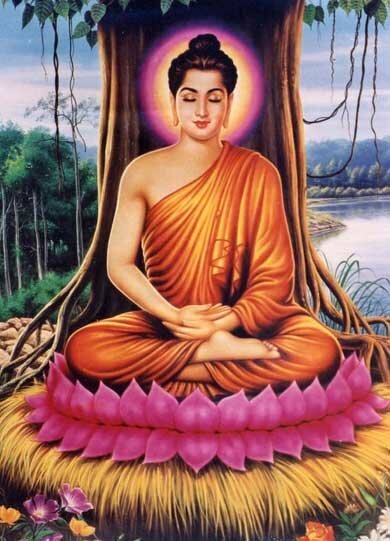 better and live according to what Buddha taught. words that could help others. includes five Principles of Buddhism. including the 5 Principles of Budhist. and not good, like killing other people. body, emotions, mental and thoughts and deeds. God / gods angry and if not in just follow punished. avoid the bad things that happen to masing2. and most importantly, can make us happier. With practice in accordance with the teachings of the Buddha's life then any person or Buddhist students will be able to live quietly and peacefully. not only that, but all the bad karma of the past they have done can be cleaned. because by carrying out the teachings of the Buddha as well as perform many good deeds will be able to reduce the bad karma of every person who practices Buddhism.